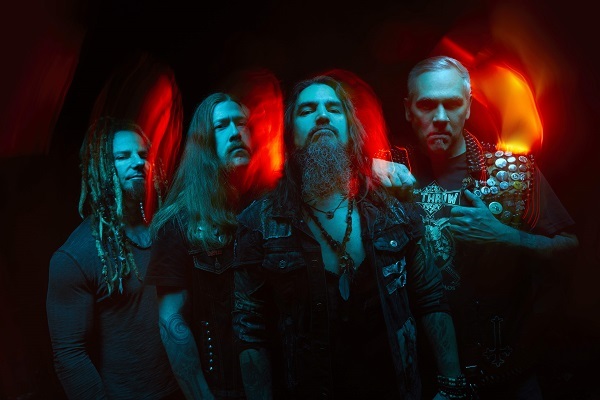 Machine Head have announced the first leg of a tour to celebrate the 25th anniversary of their 1994 debut album, 'Burn My Eyes'. Following an extensive European run, the band will head to Manchester, Glasgow, Belfast, Dublin and London, where they'll play the O2 Academy Brixton, during November. Tickets go on general sale at 10am on March 29. The shows will comprise of two parts. The first will cover their back catalogue and find frontman and guitarist Robb Flynn and bassist Jared MacEacheam performing with two other musicians on guitar and drums, who'll be announced at a later date. 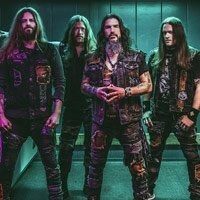 Machine Head will also take the tour across North America later in the year. Dates have not yet been announced but are expected to take place in November and December. Click here to compare & buy Machine Head Tickets at Stereoboard.com. Machine Head have released a statement clarifying the band's position after frontman Robb Flynn announced a farewell tour over the weekend. The more things change, the more they stay the same. Those lines, spat out by Robb Flynn over 20 years ago, still ring truer than a shotgun blast. Machine Head have shared Volatile, the opening track of their new album.